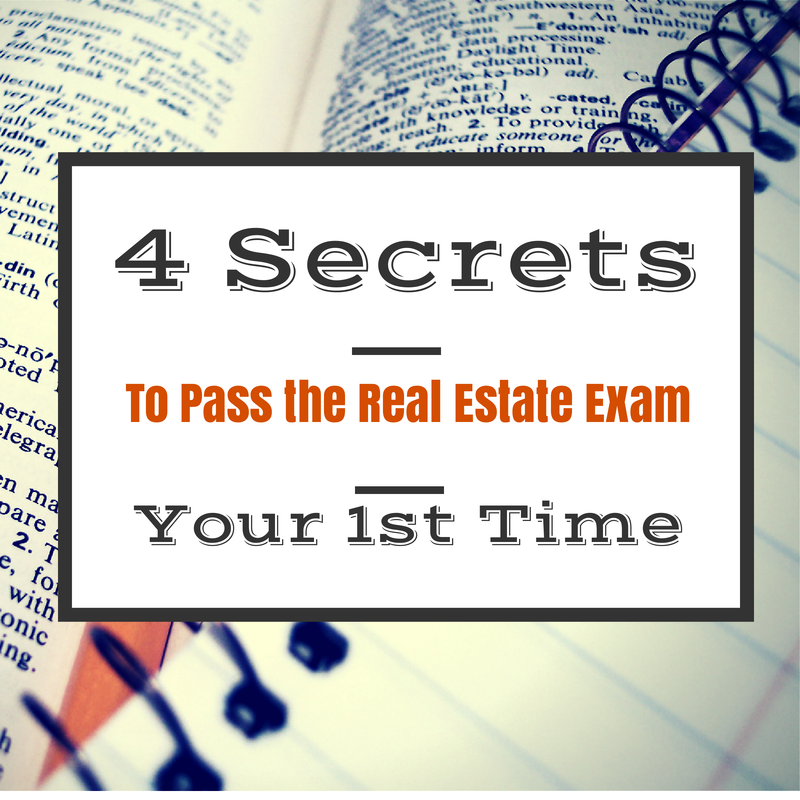 If you are gearing up to wheel and deal in the world of real estate sales, you may have heard the discouraging reports from others on how it took them 2, 3, 4 or more times to pass their state's real estate license exam. 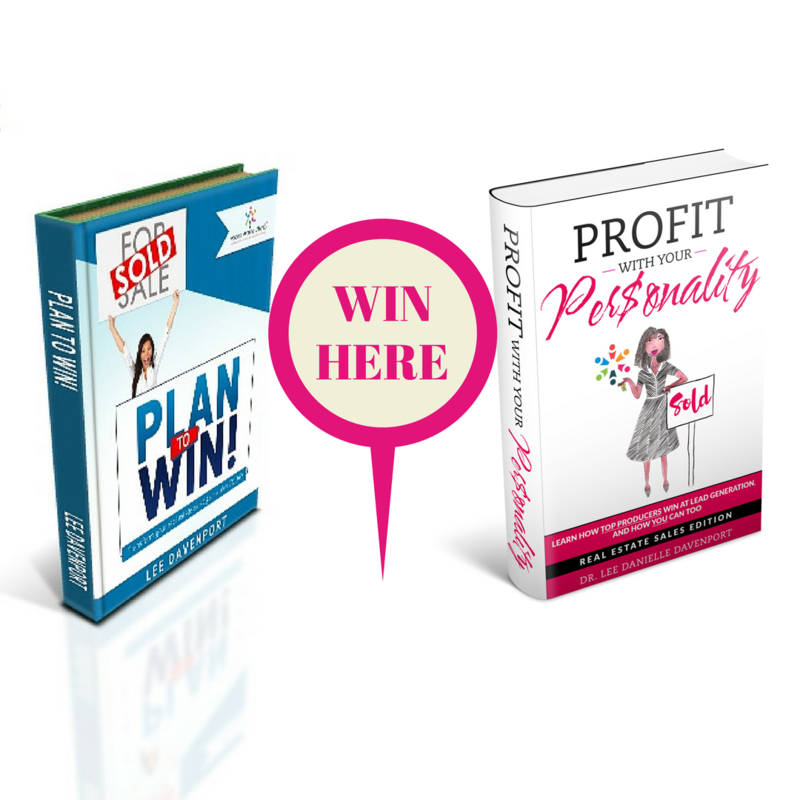 You may feel doomed to the same fate but here are 4 secrets that those that have passed on the 1st try have diligently employed. Pay close attention to these secrets, particularly the last one and you may be able to join the ranks of 1st-time passers, which saves you money in re-test fees and allows you to get your exciting new business started sooner. Would you like further test prep guidance? We can help you further prepare, especially if you do not have a local cram course available or the times offered by local businesses conflict with your other commitments. Register today for our online cram course sessions (click here to learn more) or contact us for 1-on-1 coaching/tutoring to help you better prepare (click here to learn more).